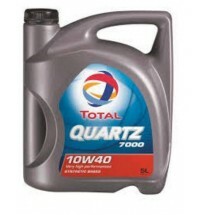 A good quality engine oil will not only keep your engines moving parts clean it will lubricate and cool them, as well as helping to seal the pistons in the cylinders. 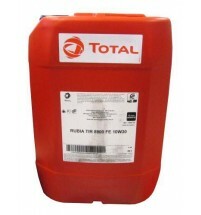 It is important to realise that not all brands of engine oils are equal and only a few are approved by your vehicles manufacture. 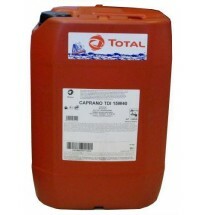 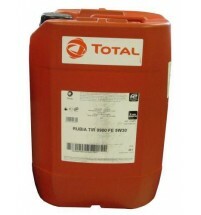 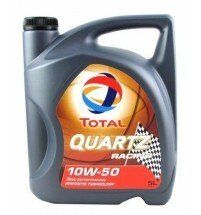 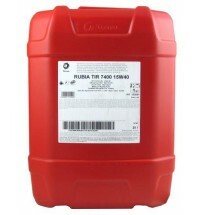 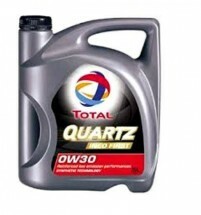 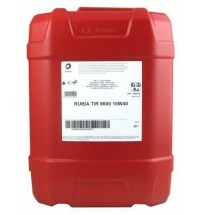 MVS recommends, Total engine oil: one of the world’s most trusted lubricant producers. 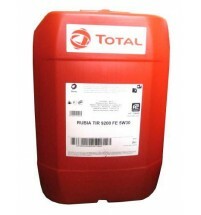 Total Lubricants are the only integrated oil company that manufactures lubricants in the UK producing world class quality products. 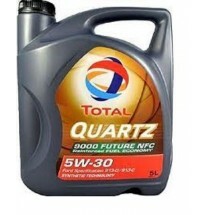 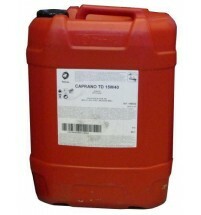 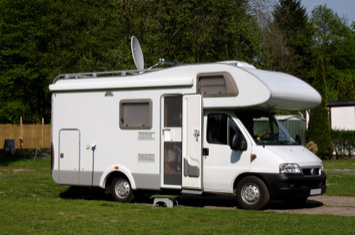 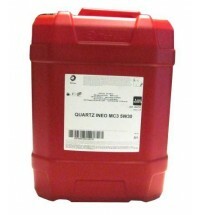 So whether you need a 5w-30 or a 10w-40, C2 or C3 engine oil you can be assured that you will be feeding your engine the quality that it requires.